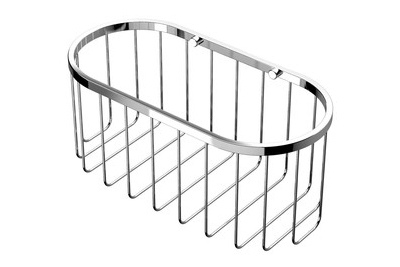 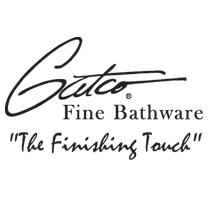 A leading bath accessory designer and manufacturer for over 30 years, Gatco fine bathware offers a complete range of fashionable and innovative products. 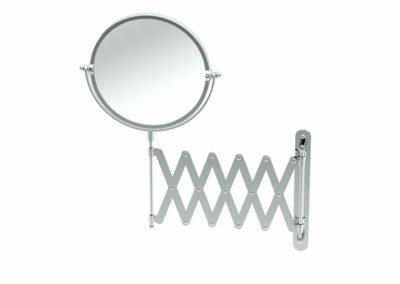 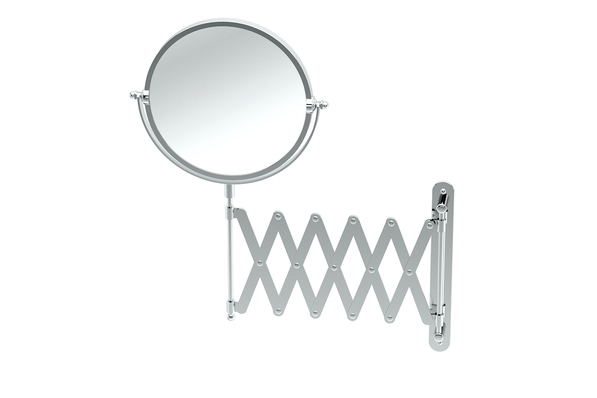 Based out of the San Fransisco Bay area, American-designed Gatco bath accessories can meet all of your bathroom’s hardware needs, offering towel bars and towel rings, tissue holders, robe hooks, glass shelves, mirrors, and shower accessories. 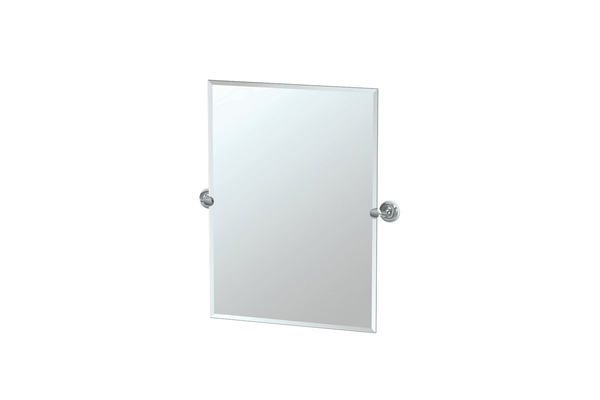 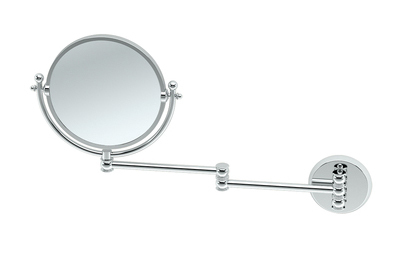 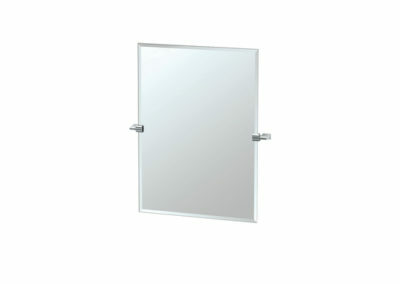 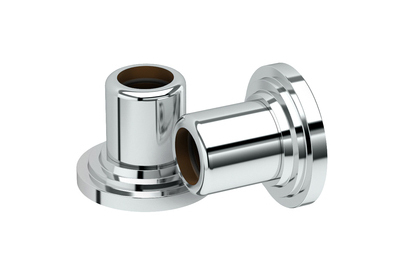 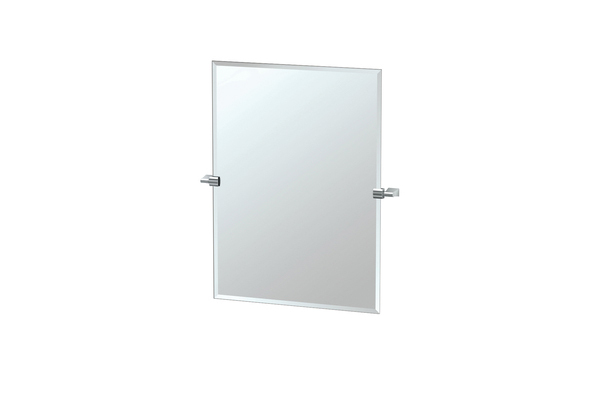 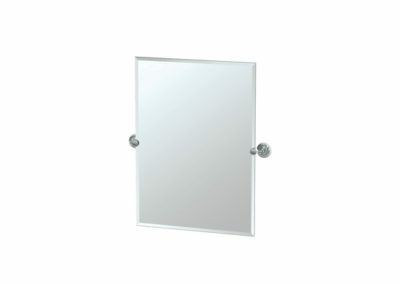 Available in minimalist, traditional, and casual styles, Gatco mirrors and bath hardware feature modern hardware with simple, understated designs.